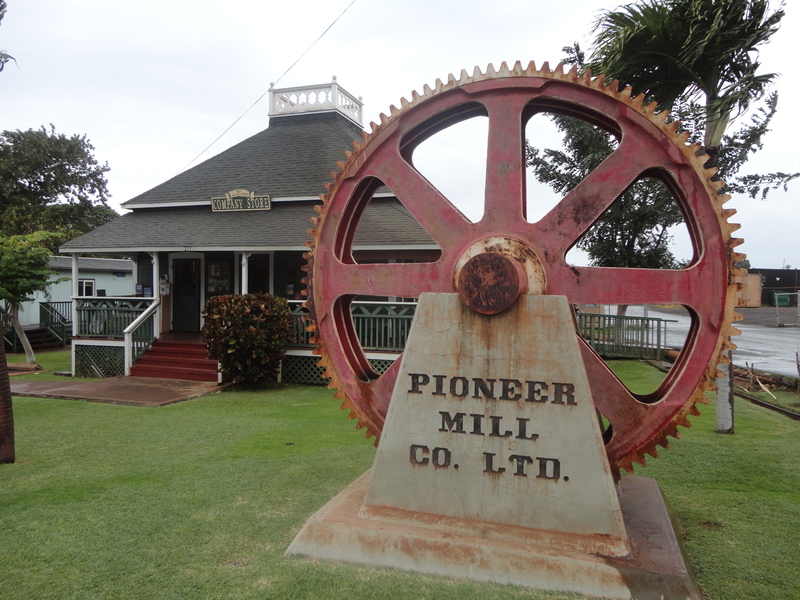 The Pioneer Mill Co. once was one of the sugar mills that dominated the Maui landscape. I was fascinated by the sugar history on this Hawaiian island. On the edge of the town of Lahaina which was once the capital city, there is the Pioneer Mill Co. Plantation Era Exhibit which offer signs and machinery of a bygone era. Previous Post: The Royal Lahaina Resort, paradise!